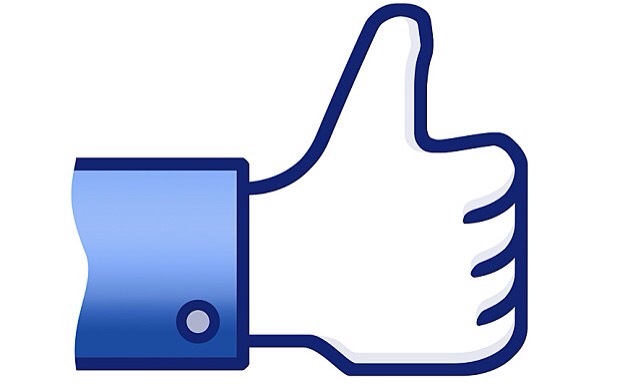 Maybe the reason the top social media sites offer us the ‘like’ option is because, “Am I liked?” is a universal question we all ask ourselves. 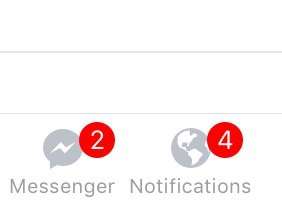 The little red notifications are weirdly seductive. We want to know if someone likes our post, comment, meme or photo. I’ve realized, for me personally, it is not a numbers game. Because there are never enough likes. There is no magic number of likes that will signal to me, okay I’m done, I got enough likes, no need to check my phone again for the hundredth time this minute! However, what is important to me is who is behind the likes. I actually stop and take a look at every like I receive on my Facebook, Twitter and Instagram posts. As I scroll through the names, I briefly think about each person and how they have somehow touched my life. Confession: I also look for certain people in those like lists. Sometimes, I even look to see if one certain person liked my post. I could have over 100 likes and if that one certain person hasn’t clicked like, I may feel a bit of disappointment. Interestingly, that one certain person changes, it could be my spouse, my mom, my child, my siblings, an old friend, a cousin, a new friend, an ex, a colleague, anyone… that for some random reason I want their acknowledgement.